Opened in Coriano "Casa Marco Simoncelli", a structure dedicated to disabled children. 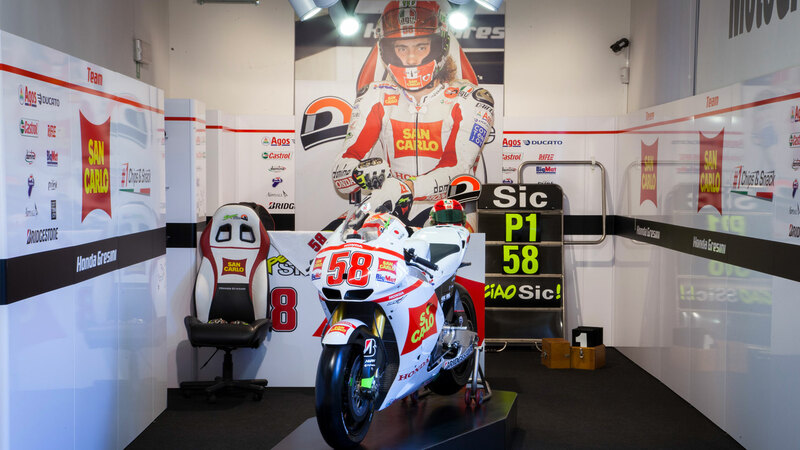 Sunday, 20 January 2019, it was celebrated the official opening of "Casa Marco Simoncelli" in Sant'Andrea Besanigo (Province of Rimini). An event that concretized the ambitious project which begun almost five years ago, in which has been invested so much effort and all the money raised by the Marco Simoncelli Foundation. A day care center born from the project “After Us”, dedicated to the families with severely disabled people. The building is spread over three floors and includes two rehabilitative swimming pools, a gym, a playground, five rooms to accommodate family members, a multi-purpose hall and a large parking area. The center will be managed by the Montetauro Community of Coriano, to which Marco was fond of. 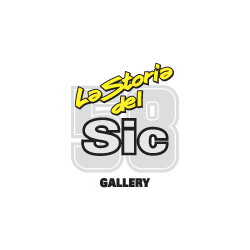 Therefore, the dream of the Simoncelli family to help children with serious disabilities through a dedicated center in which they can find everything they need is realized.